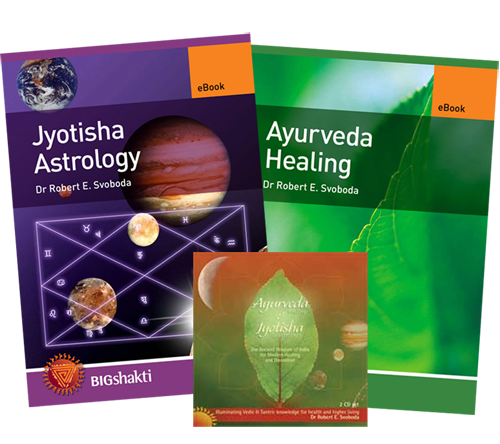 This Mp3 Lecture and eBook transcript introduces you to the origins of Ayurveda as a medical science, and the theory and application of Ayurveda in health and healing. 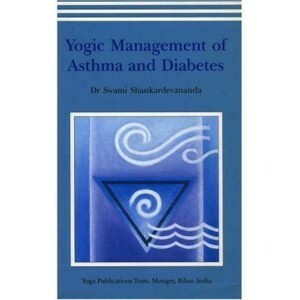 It provides an in-depth understanding of the three body types, doshas (the three primary organizing energies of the body and mind) as the key to fostering health. Understand your individual constitution and its needs. Eat, sleep, work and play within the cycles of nature. Remove the cause of unhealthy habits. Understand how environment affects your health, behaviour and mental state. 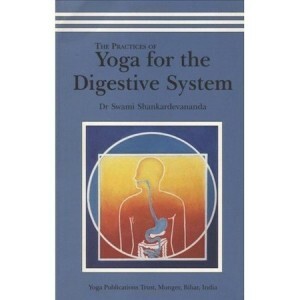 Ayurveda, Ancient Indian Medicine, is a powerful medical science for creating a balanced and healthy lifestyle, and for predicting and treating disease. 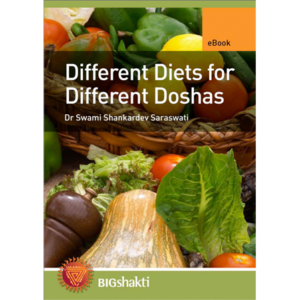 The eBook is an edited and expanded transcript of the MP3 lecture – is a great introduction to Ayurveda as a process of gaining knowledge of ourselves and our world. This is the foundation of self-healing. Jyotish, Ancient Indian Astrology, is a potent science of divination used to know and understand karma and to remedy the pains of life. In Sanskrit Jyotish means ‘light,’ and by extension it means the study of light, the light that comes down to us from the sun, the moon, the stars and the planets. More significantly it is a study of the light that is present within our own consciousness. Jyotish Astrology studies the permutations and combinations of that light as we experience the changes that occur in our daily lives. Understand your connection with the universe. Discover how planets influence your karma – your fate and free will. Learn how the planets affect your personality. Become aware of your talents and unique destiny. Become more empowered and creative. The eBook is an edited and expanded transcript of the Jyotish Astrology Mp3 lecture. Although a handy companion to the lecture, this book stands alone as a complete introduction to Jyotish as a process of gaining knowledge of ourselves and our karma.